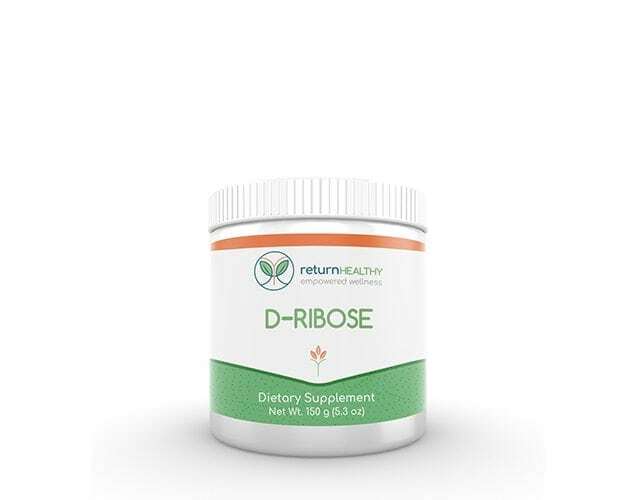 CoQ10 is essential for healthy mitochondrial function, which provides energy to the cells. CoQ10 is required to convert the energy unlocked from fats and sugars into usable cellular energy. Our Bio CoQ10 is a bioavailable form of CoQ10 that supports mitochondria to maintain elevated energy for those with fatigue. 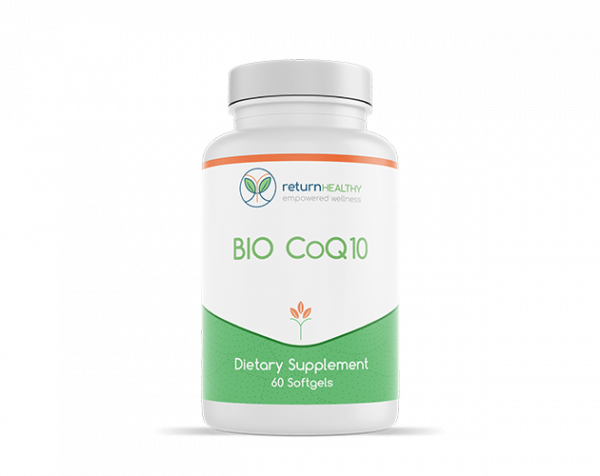 CoQ10 also provides powerful antioxidant support and supports cardiovascular health. Other Ingredients: Medium chain triglycerides, sunflower lecithin, vitamin E, high gamma mixed tocopherols: gelatin, glycerine, purified water, annatto (color) (softgel ingredients).